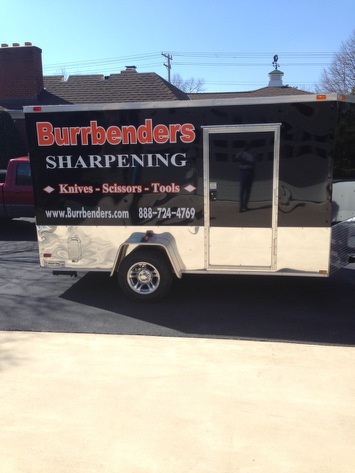 Did you know we will come to your event, business or neighborhood. Each month we set up in different areas to help service customers who cant make it to one of our locations. 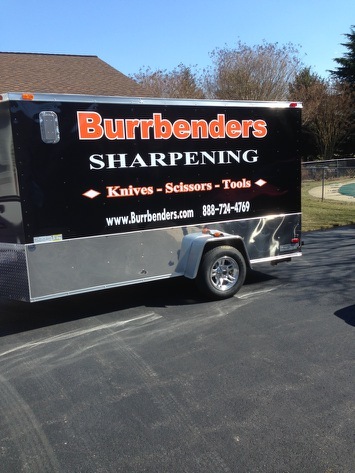 Burrbenders setting up at your location always brings in crowds. Parking lot set up or inside your location, we are fully self contained.